Thread: Great News! Light-eating Anti Star photographed! 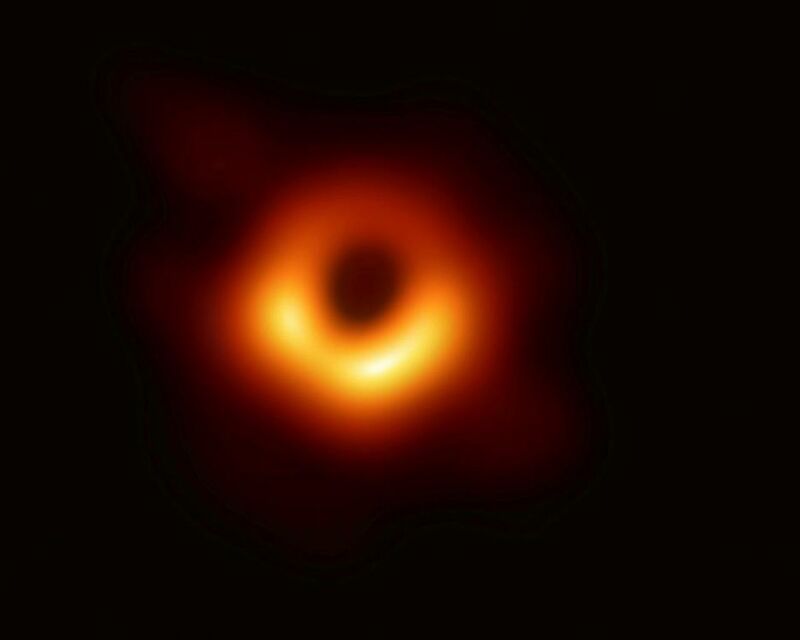 The first direct image of an actual black hole was just released. And two years in the making. A small fleet of space telescopes could be making observations like this in weeks. Instead we have swarms of satellites peeking into our neighbours' back yards. Dangerous back yards perhaps but still, a little more looking outward might help us get perspective on our existence. And yeah, I know the center of a galaxy isn't a star. We might not see another for 3,000,000 years. I found these two images helped to put this into some context. Wow. The scale is mind boggling.